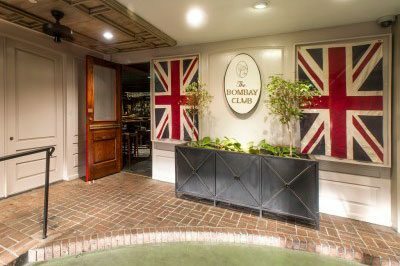 The Bombay Club is located down the carriageway of the Prince Conti Hotel and has the atmosphere of an upscale British club. 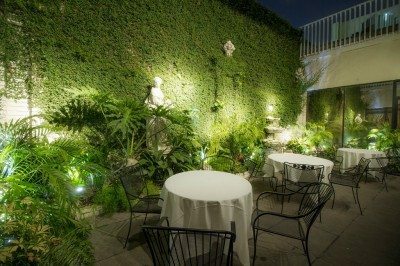 It is both elegant and sophisticated and very popular with locals. 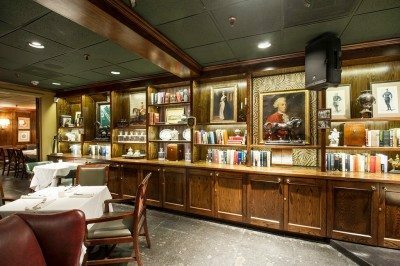 The club features a quasi-British, Cajun-inspired menu. 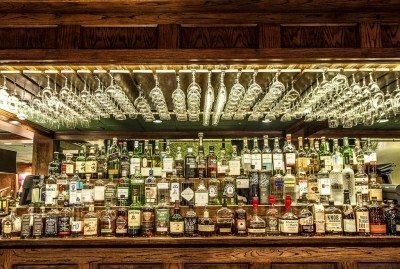 The bar is known for its wide selection of specialty cocktails and martinis. 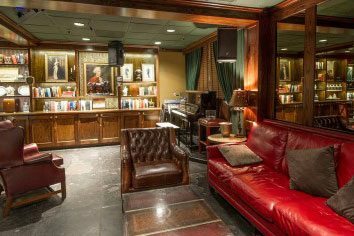 Live jazz music is featured nightly. 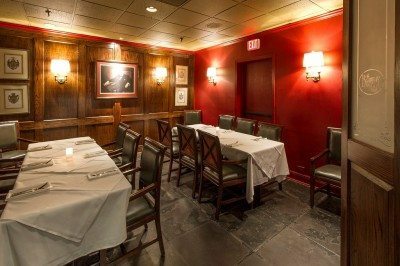 The Bombay club can accommodate private groups up to 20 for seated dinners, and a maximum of 100 guests for receptions (limited seating) with a complete buyout.